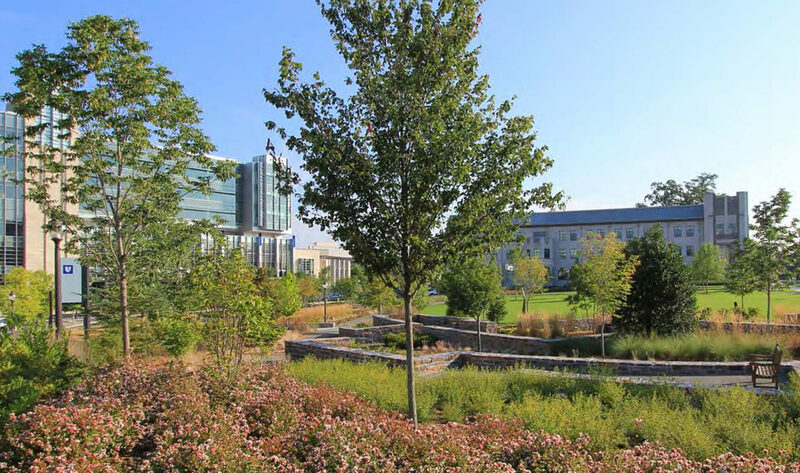 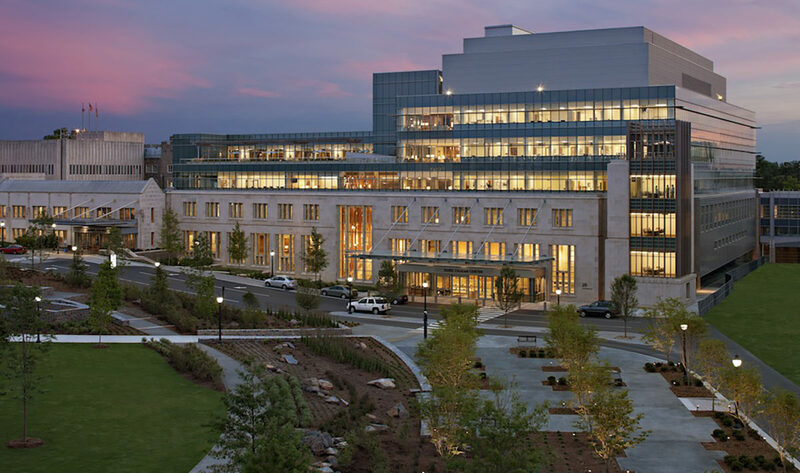 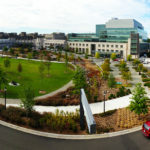 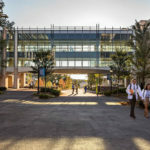 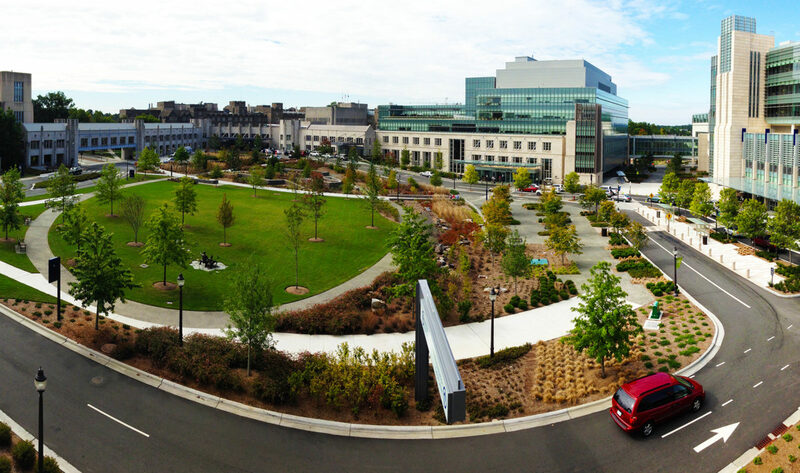 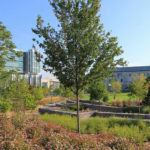 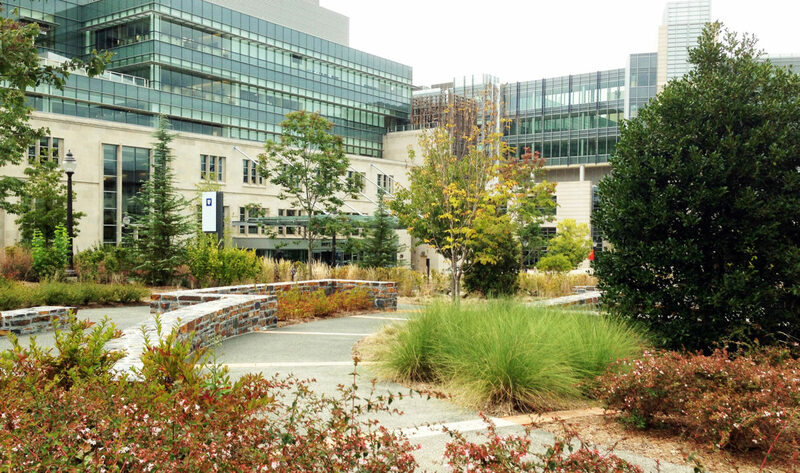 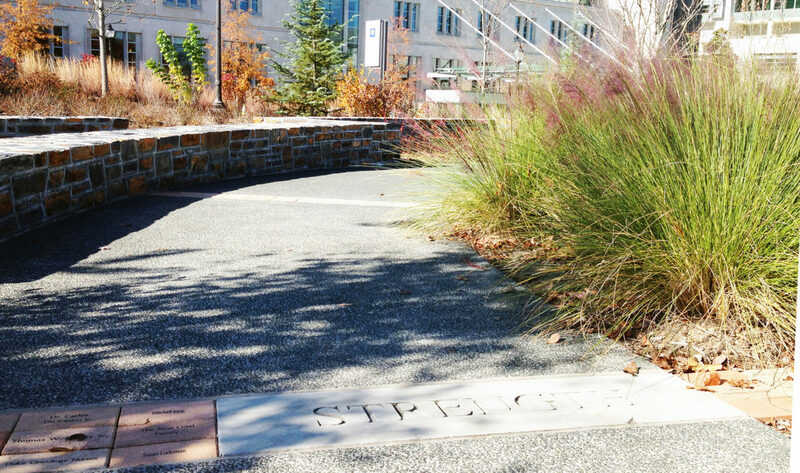 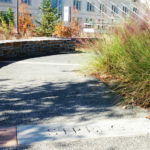 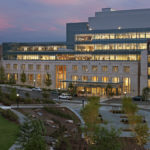 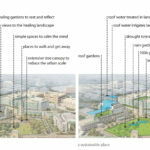 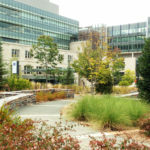 This 750,000 square foot, half-billion dollar expansion is organized around a 2.5-acre sustainable campus quadrangle designed in collaboration with OLIN. 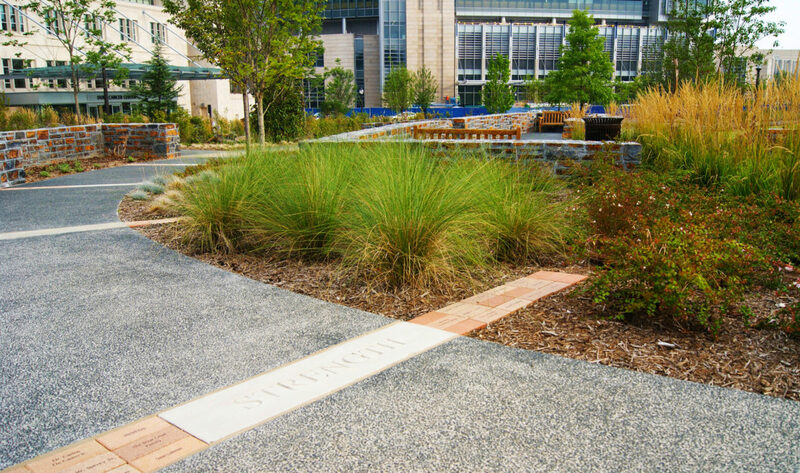 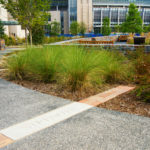 Sustainable attributes include rainwater harvesting, heat reducing tree canopy, reduced stormwater runoff, and green roofs. 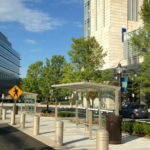 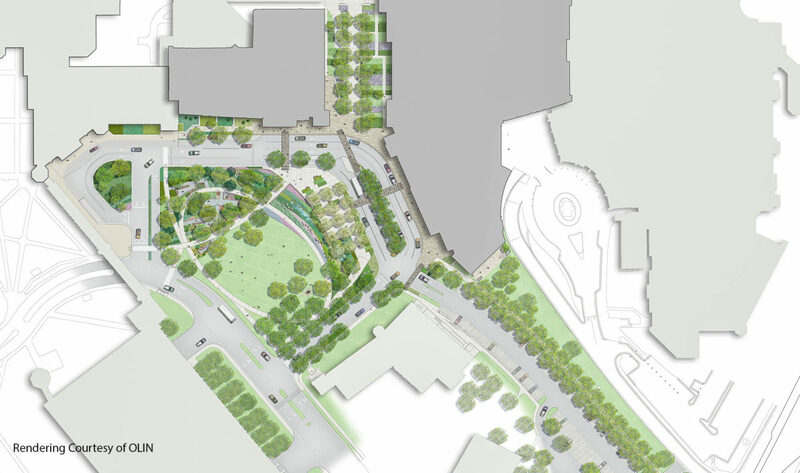 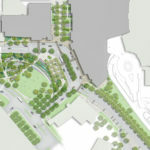 Challenges for the project include coordination between multiple architecture firms, major utility relocations, and accommodating pedestrian and vehicular access to care facilities while construction is underway. 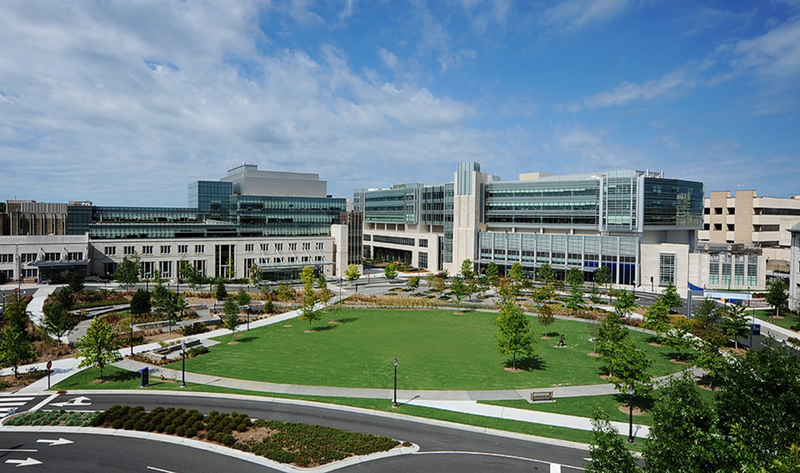 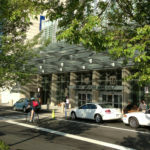 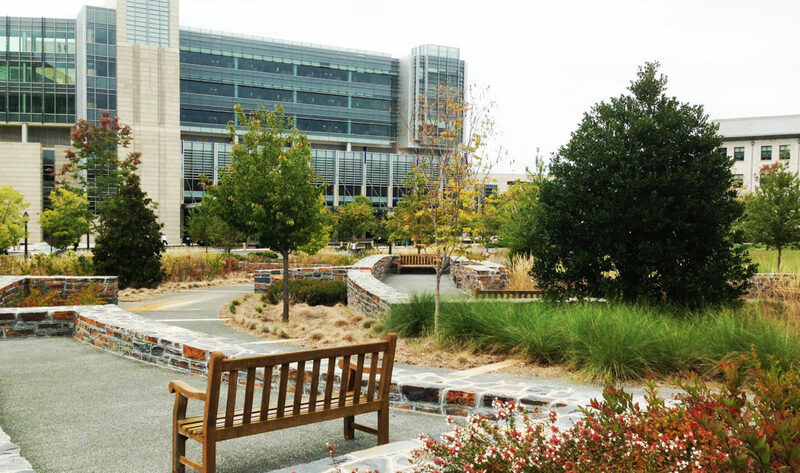 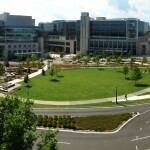 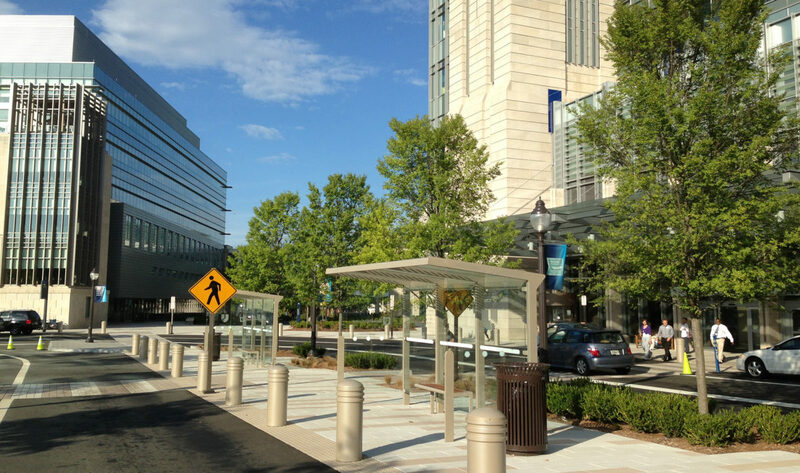 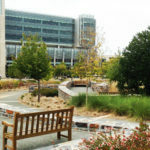 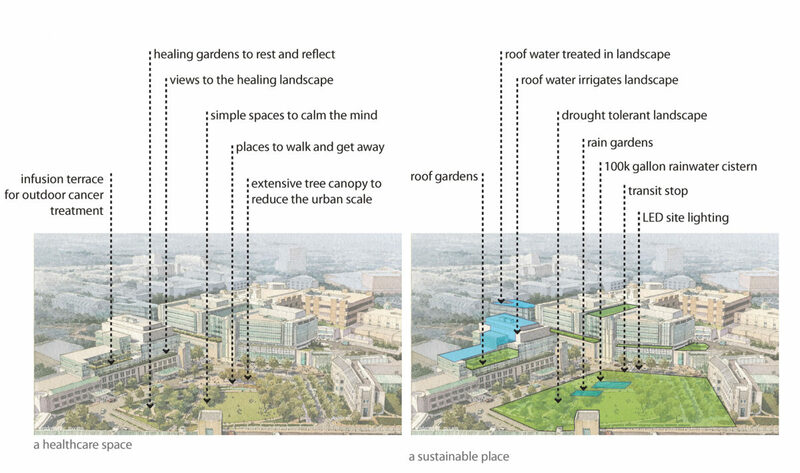 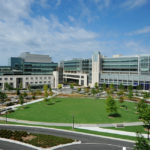 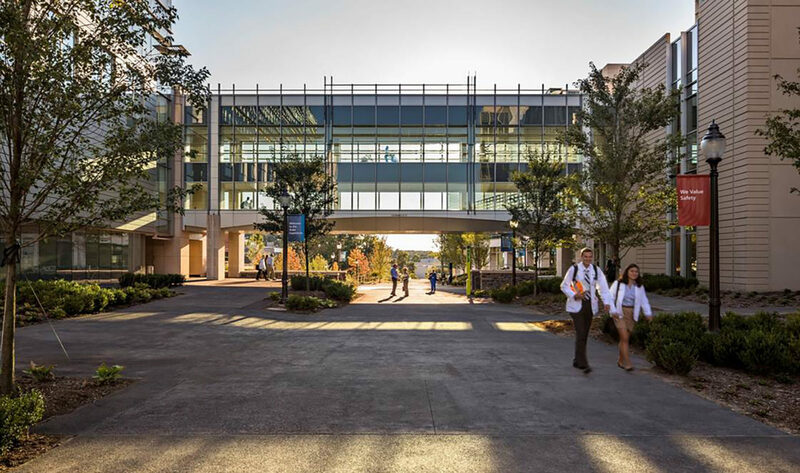 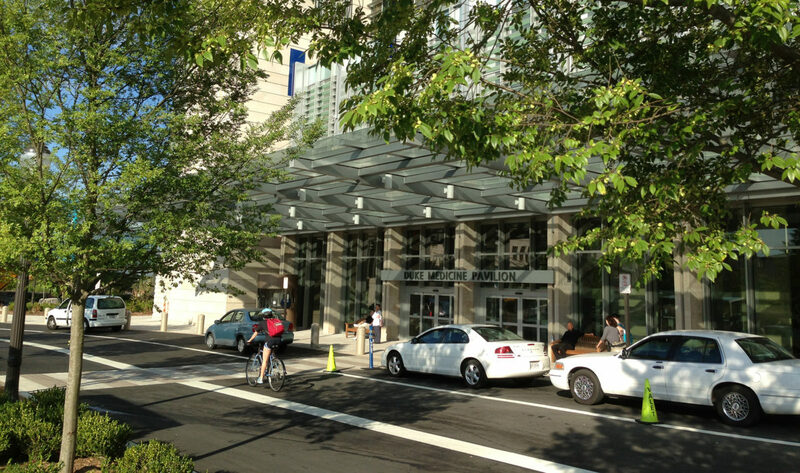 The hospital is pursuing LEED certification.